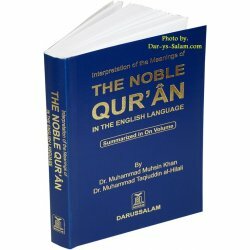 A unique, clear and easy to study Tafsir of the Noble Quran for students of all ages. 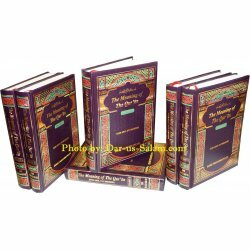 Following Parts Available: Part 30 (Juz Amma), Part 29, and 28. 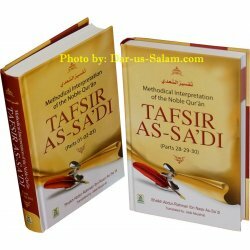 Tafsir As-Sa'di / Saadi is a straight forward, easy to read, easy to understand explanation of the meaning of Qur'anic Ayat and statements. 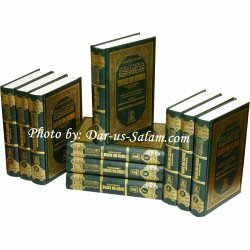 In addition to the simplicity of Ibn Saadi's writing, it is also articulate and eloquent. 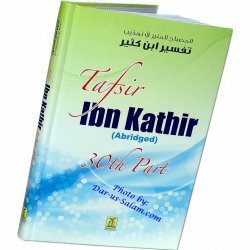 Tafsir Ibn Kathir is one of the most comprehensive and complete explanations of The Noble Quran. 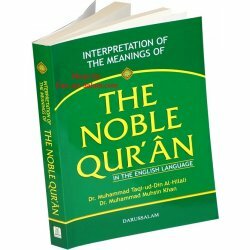 It is the most renowned and accepted explanation of the Qur'an in the entire world. 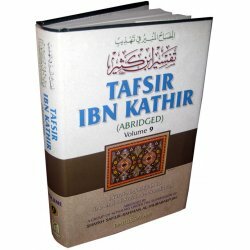 Can't afford the Tafsir Ibn Kahir 10 volume set at one time? 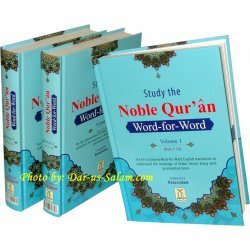 Now you can purchase the volumes individually. 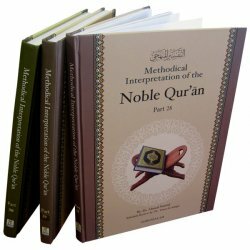 It is brief in form but comprehensive in interpretation of the meanings of the Qur'an enlightened with the thoughts, viewpoints, creed and perception of Salaf Saliheen. 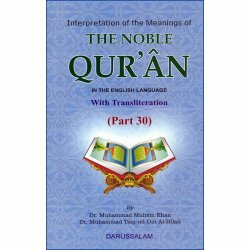 This is the explanation of the last part of the Glorious Qur'an (Part 30) in pocket size hardback format. 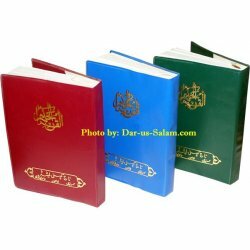 Tafsir Ahsanul-Bayyan is written in a simple, clear and easy format. 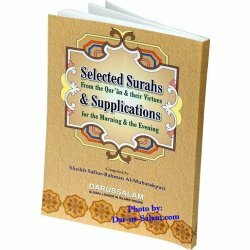 Full color printing on glossy art paper. 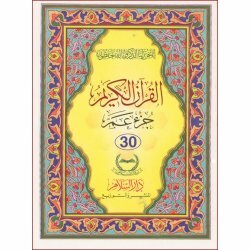 Qur'an 30th Part (Juz Amma) Arabic Only - Persian Script with 13 lines per page. 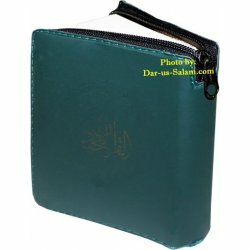 Small pocket size with only 30 pages. 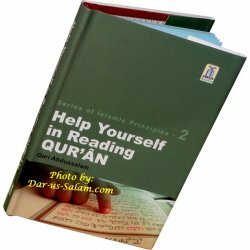 Great for distribution. 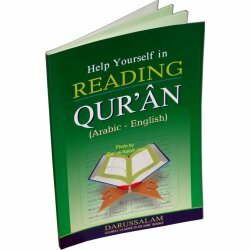 This is a guide for learning to read the Arabic of the Qur'an in a simple way through transliteration without a teacher. 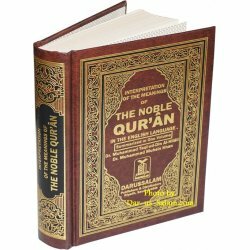 Pocket size hardback edition of this famous book. 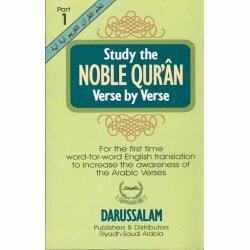 It is a guide for learning to read the Arabic of the Qur'an in a simple way through transliteration without a teacher. 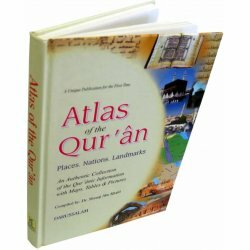 This Atlas will help whoever recites the Quran or studies it to specify the locations mentioned by the Noble Verses, and to mark those places of ancient people mentioned in the Quran. 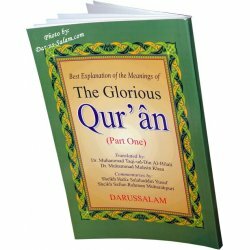 Bold script Quran with easy to read font. 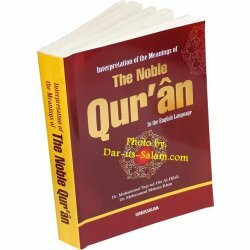 The 17-line is also great for those memorizing the Quran. 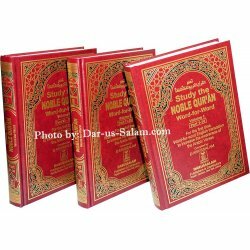 Small pocketsize Quran with stiff binding and red plastic cover.